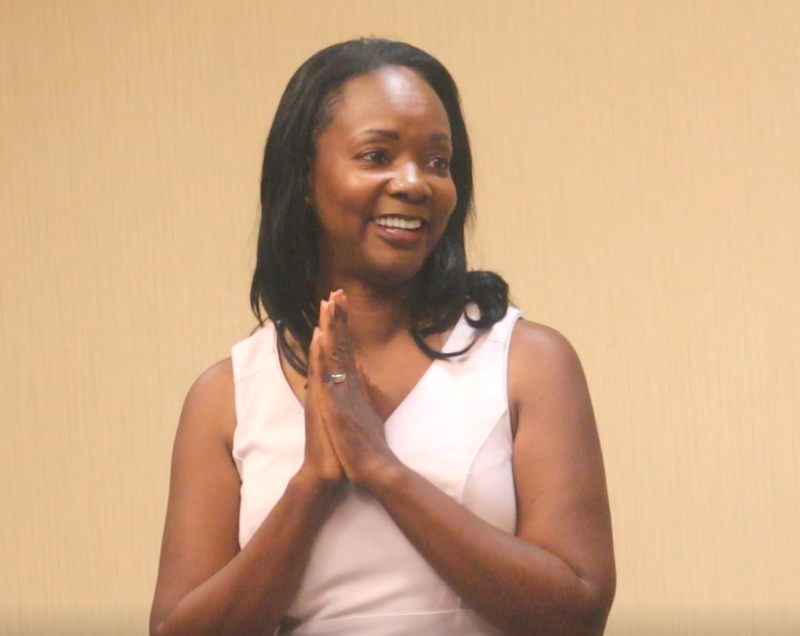 At an event promoting her Elk Grove mayoral candidacy, Tracie Stafford discussed her campaign's platform and some the challenges facing the city. Held at the Hilton hotel in Elk Grove, last night's event was promoted as Women For Tracie and was hosted by several supporters. Although Stafford discussed some of the hurdles women encounter running for political office, she also took the opportunity to discuss some of the challenges facing Elk Grove and her platform addressing them. Below is a video featuring highlights from her presentation. More information about Stafford's campaign is available here.